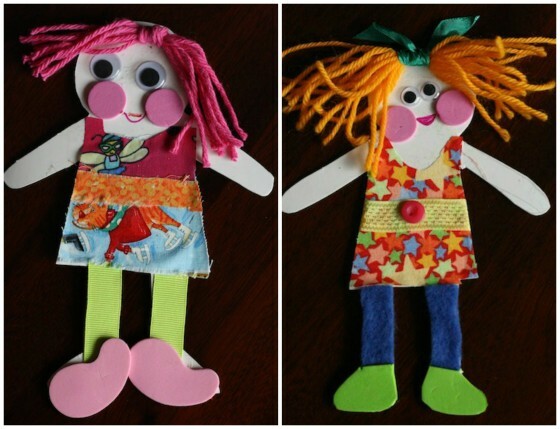 Make a set of Homemade Paper Dolls out of a cereal box, fabric scraps, buttons and ribbons. 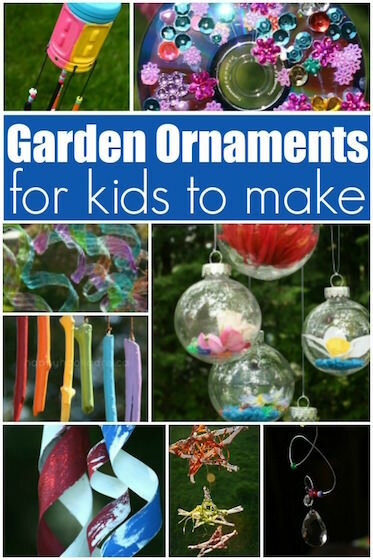 They’re fun for preschoolers to decorate and play with and a great way to use up the scraps of material in your craft cupboard. The hooligans and I have been working on an ongoing project for the past week or so. 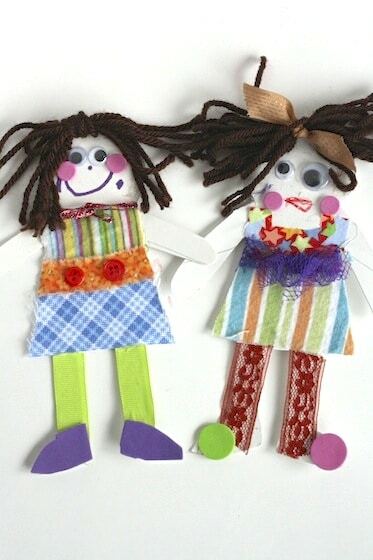 We’ve been making a set of homemade paper dolls, using scraps from my fabric bin. We’ve done several homemade doll crafts here in my daycare. Our paint stick dolls were a HUGE hit with the hooligans, as were our craft stick dolls. We’ve made these very simple Flat People dolls in the past as well. 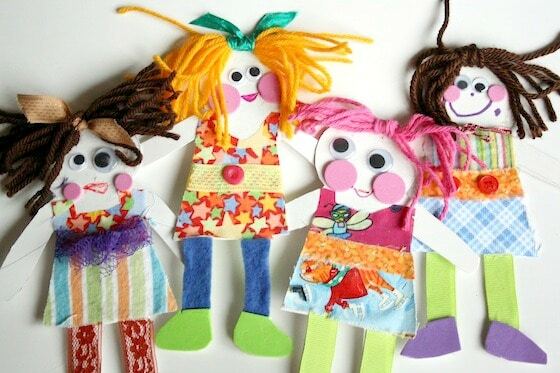 There’s something so magical and nostalgic about a paper doll.Their simplicity is lovely, and decorating and dressing up a paper doll with bits of yarn and fabric scraps is just delightful for a child. I don’t know about you, but I’m like a kid in a candy store when it comes to fabric and buttons and crafty odds and ends, and the hooligans love them too. 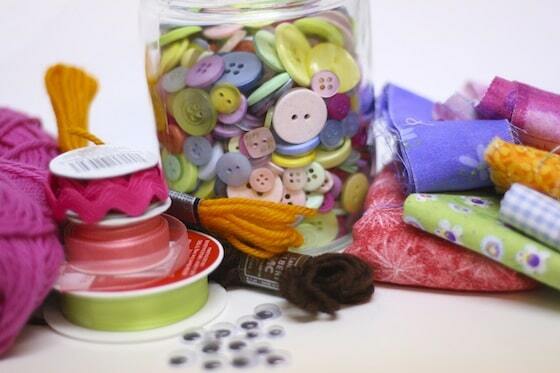 Rummaging through a bin of fabric scraps is such a wonderful sensory experience for kids. There are so many textures to explore: satin, flannel, tweed, felt, cotton, fleece etc. I’m a quilter, and most of the quilts I’ve made have been for babies and children, so many of the fabrics I have are bright, colourful, kid-friendly patterns, so they are a delight for children to look at and pour over. Sifting through a pile of buttons is also a great sensory activity. There are so many colours and styles to look at, and the feel of the buttons, and the sound that they make as they rattle together is wonderful. You wouldn’t believe how many adults I’ve heard from who say that one of their fondest childhood memories is playing with their mother’s or grandmother’s button collection. If you don’t have white cardboard, you can use a cereal box and your kids can paint first. I began by drawing a very basic paper doll on a sheet of white paper. I more or less used a “gingerbread man” shape. Then I folded the piece in half, right down the middle of the drawing, and cut it out, using one side of the drawing as a guide, so the cut-out would be perfectly symmetrical. I traced that shape on to my white cardboard, and cut it out. Voila! A Paper Doll! To make the hair for our paper dolls, I looped a long length of yarn several times, knotted it in the middle, and cut through the looped ends. You can add a ribbon to cover the knot in the hair if you want to. For the clothes for our paper dolls, the hooligans picked the fabrics and ribbons that they liked, and I roughly cut the pieces to fit the dolls, and they glued them in place. Don’t worry about being too exact here, you can trim them to fit later. They dressed their dolls with skirts, tops, leggings, belts, buttons and shoes (which we cut from craft foam pieces). To finish, we used googly eyes, pink craft foam circles and markers to make the dolls’ faces. These are super cute! Thank you for sharing at our Pinning for Play link party! These are so adorable – and also a great way to use up those scraps you don’t know what else to do with! These are adorable. I remember making ones like these. I would love you to link to Creative Saturdays where we only post art or crafts for kids. Thanks for the invite, Janis! My grand daughter Hannah and I are working on a card board doll house. We were making toilet roll people but I think we will change to these. I bought a couple sheets of poster board and will pick up a couple packages of fat squares to get a variety of fabrics. Thanks for the ideas!! She and I have so much fun!! She loves all the painting techniques we learned from you! Your granddaughter is so lucky, Barb! I still remember all the special things I did with my Nana when I was young. I was blessed to have her well into my adult years. You’re giving her the gift of many, many lovely memories. I’m so glad we’re helping to be a part of that! It’s something abotu the googly eyes and the apple cheeks… they just make me grin!! Love these! 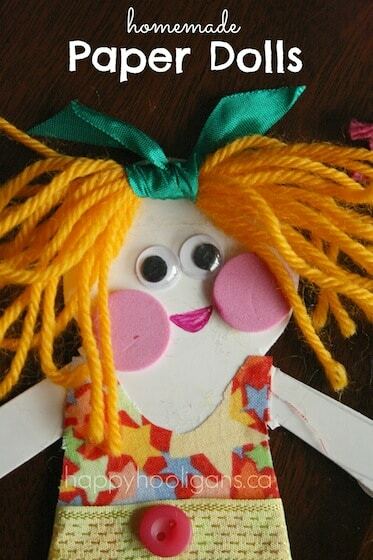 Making your own craft dolls is a cute way to have fun at craft time. These are so cute too! Thank you for sharing and for linking up this week to the Thoughtful Spot Weekly Blog Hop. I remember doing this as a kid with my Mom’s fabric scraps and loving it! You’re right that it’s a great way for children to learn about color, texture, and design. I still have fond memories of my fabric scrap paper doll all these many years later. I just loooove these — sharing on my FB page 🙂 So cute! These are really cute. My daughter is having a doll party and I think we’re going to use these for our invitations. We won’t make them though, we’ll just fill a bag with all the craft supplies the child would need to make it. We’ll write the party information on the back of the blank doll. The child gets the uncompleted craft as an invitation. It will be fun for my daughter to prepare these for her friends. 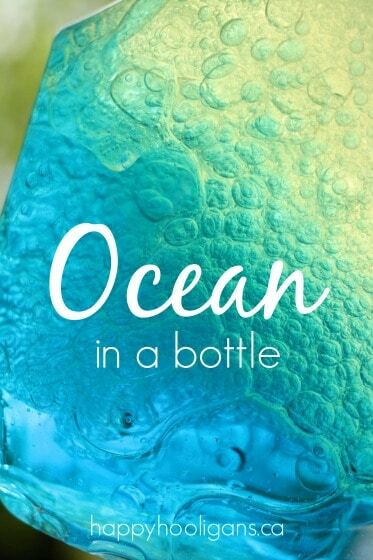 They get a craft to do rather than just a plain invitation. Ohhh! That is such a great idea, Karen! These are super cute! I have pinned this post to the Better Homes and Gardens board. So great, really need these!!!!!!!!!!!!!!!!!!!!!!!!!!!!!!!!!!!! So love these, I think I’ll have to show my daughter this!!!!!!!!!!!!!!!!!!!!! I also posted to my fb. 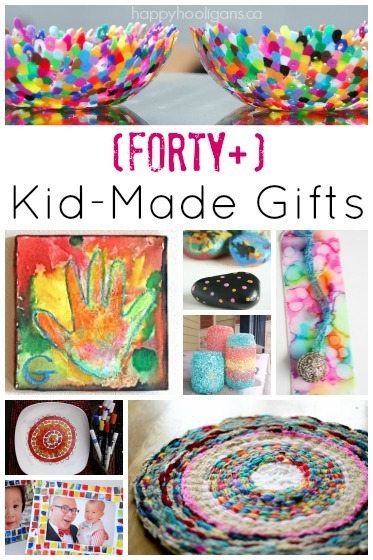 I can’t wait to make some of these with my granddaughter. Cute craft! However, I was taken a little back by the entire first section of the instructions being devoted to where one can get white cardboard, as if that was an absolute requirement. What’s wrong with brown cardboard? Or any color cardboard? It was just a short paragraph in case anyone wanted to know where we get the cardboard. We make a lot of our crafts with it, and I always have people ask where they can get the cardboard that they see in our posts. Just a handy little tip for folks who do a lot of crafting with their daycare/preschool students or with their own kids when they want to use white instead of brown for their craft.